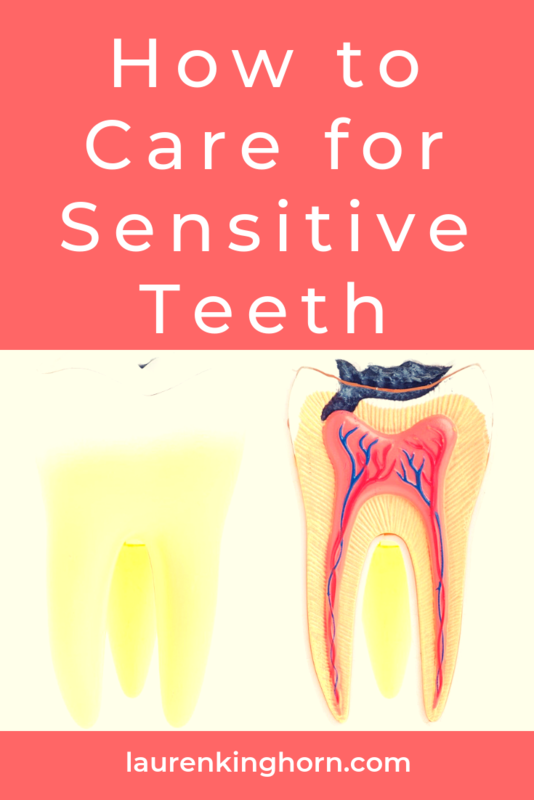 Sensitive teeth affect many people and they are painfully reminded when eating ice cream, or sipping a too hot coffee, and in case you’re wondering, there are things one can do to relieve this unpleasant sensation. Your teeth are protected with an enamel coating, which is very hard, yet it can become worn; years of heavy brushing can take its toll on tooth enamel. If you hate the thought of anything too hot or cold, it might be time to visit your dentist. A visit to a local dental clinic Brisbane residents rely on is the first step to take. The expert will examine you and explain your options. The pain might be due to a loose filling, in which case, a new white filling will solve the problem. Or it could be a crown that has worked itself loose, allowing liquids to meet the nerve. Gum loss is another cause of over-sensitive teeth, and in such a case, the dentist might recommend a gum graft, which involves taking a tiny amount of gum flesh from a donor area and grafting it to the affected area. This is a very effective, long-term solution and one that the dentist would advise if there was adequate gum for the graft. Grinding the Teeth – This is a major cause of over-sensitivity. Tooth Decay – A deep cavity could make contact with a nerve, which would be very painful. If you have sensitive teeth, you should try to avoid acidic food and drinks, as these have high sugar content, which can eat away at the tooth enamel, and over a period of time, this can result in sensitive teeth. In the event you do ingest acidic food or drink, rinse out with water and after an hour or so, you can brush. Time is the killer with sugary things we consume, and if sugar is left for a few hours, it can really get to work on your tooth enamel, which is why you need to rinse and brush often, especially after sweet or acidic intake. Much like scrubbing the floor, some people mistakenly believe that the harder they brush, the cleaner their teeth will be. 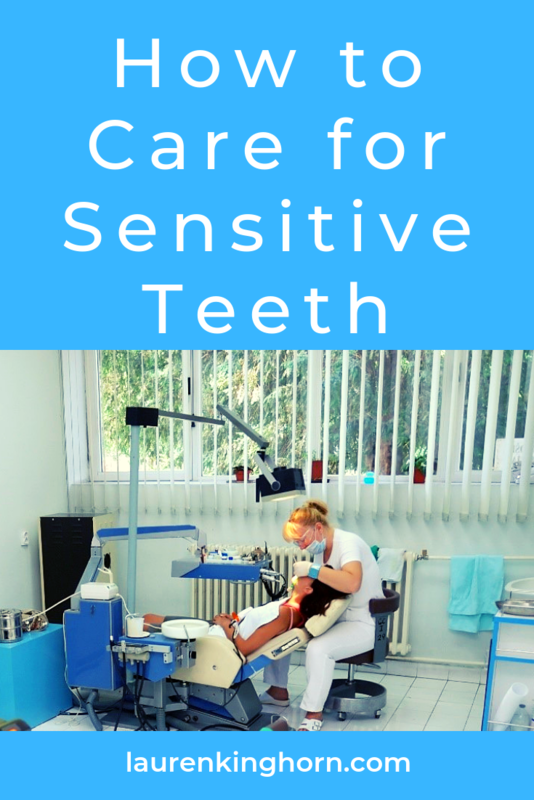 That is not the case, in fact, strong brushing can encourage sensitivity in the teeth, as the heavy abrasion eats away at the protective enamel, so go easy with the brushing, and use a soft bristle toothbrush. While it is obviously good to brush (morning, after every meal, and before bed), there are other ways to maintain good oral hygiene, including flossing and the use of antiseptic mouthwash. There is also a guide to correct brushing techniques online, which is recommended reading for all. 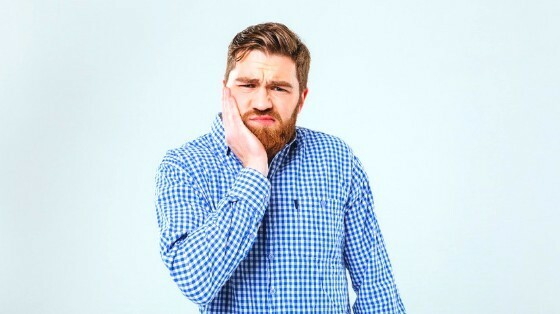 Your local dentist is the person to see if you are suffering with sensitive teeth, and with the right treatment and avoiding certain things, your teeth will return to normal.